In traditional project delivery methods, the homeowner must manage and coordinate the relationship between the designer and the contractor. If something goes wrong or an unforeseen circumstance requires changes, the designer and contractor blame one another for the cost overruns or schedule changes, often leading to a nightmare for the homeowner. 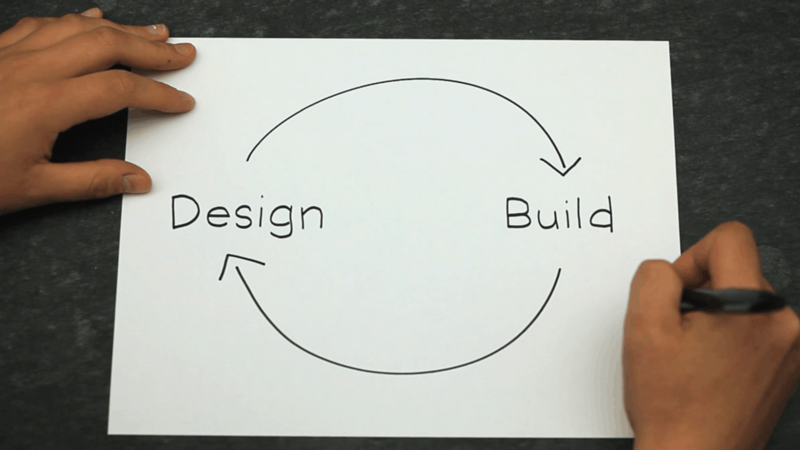 In the design-build methodology, the homeowner deals with a single point of responsibility. The designer and contractor work together from the beginning, as a team, providing unified project recommendations to fit the Owner’s schedule and budget. Any changes are addressed by the entire team, leading to collaborative problem-solving and innovation, not excuses or blame-shifting. While single-source contracting is the fundamental difference between design-build and the old ways, equally important is the culture of collaboration inherent in design-build. We have an in-house team of building contractors in Bangalore who have in-depth experience. Our team of civil contractors and civil engineers will work together with our residential architects to provide turnkey service for home design and build. Minimize Owner Risk: 79% of owners choose design-build to reduce their risk. 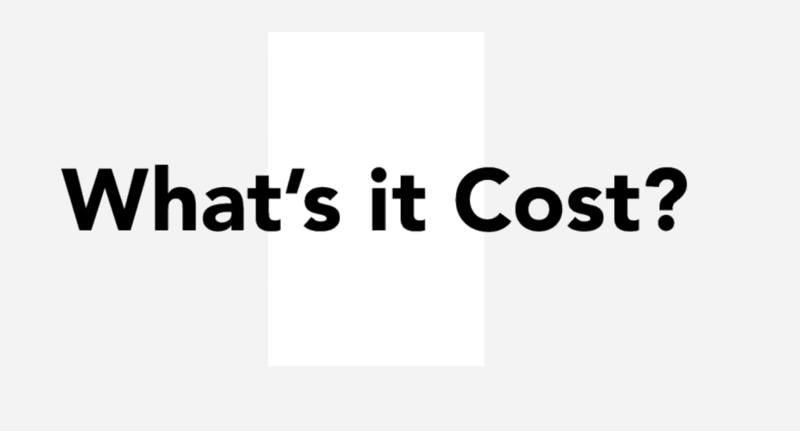 Cost: Design-build projects save 6.1 % cost compared to traditional project delivery methods. Speed: Design-build projects complete 12% faster. The ability to effectively fast-track projects is one key reason Owners use design-build. Innovation: Owners are abandoning traditional delivery methods because of the lack of innovation and collaboration.